Enjoy the incrediable views of the intracoastal waterway. The screened porch or sunroom is perfect for dining and watching the boats travel the inlet or watching the birds play in the peaceful lagoons. 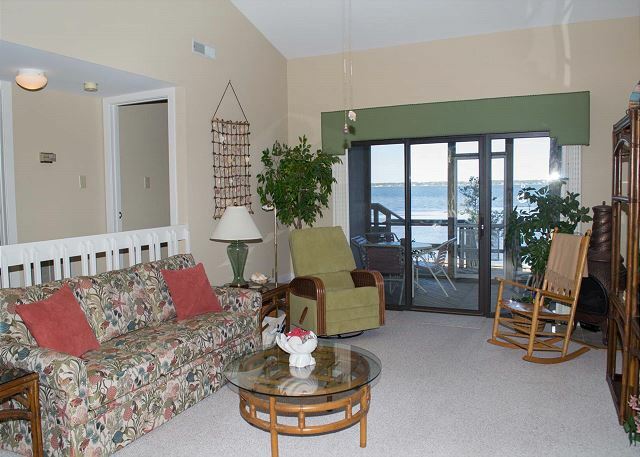 Easy access to beach and all Beacon's Reach amenities! Prices include linens & cleaning. Below is a list of properties we offer for rent in Beacon's Reach Westport. Properties displaying "BOOK NOW!" are available to book based on your specific search parameters. Properties that do not display "BOOK NOW!" do NOT match your search parameters.